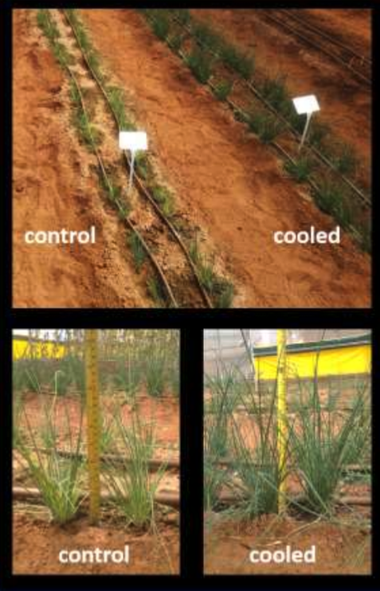 Ag-tech growth story, Roots Sustainable Agricultural Technologies (ASX:ROO), has released results from a successful pilot on greenhouse-grown chives using its Root Zone Temperature Optimisation (RZTO) cooling technology, showing a 257% increase in yield. The RZTO system optimises plant physiology for increased growth, health, productivity and quality by stabilising the root zone temperature of the plant in question. It also mitigates against the impact of daily and seasonal temperature changes, helping farmers grow crops more effectively throughout the year. Importantly, ROO is the only company in the world with commercial two-in-one root zone cooling and heating technology in its arsenal — a distinctive point of difference in the increasingly competitive ag-tech space. 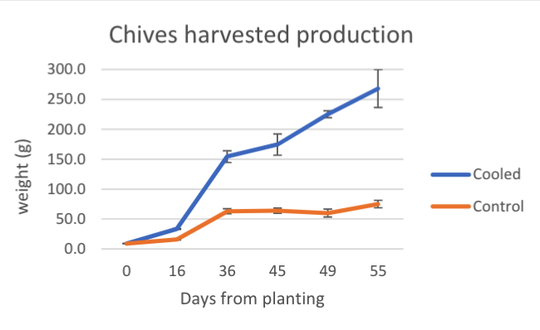 In the pilot, cooled chives plants had an average fresh weight of 268g, compared to an average weight of 75g for the un-cooled control crop — a dramatic increase of over 250%. On top of that, RZTO technology also extended the growing cycle. The cooled chive plants continued to grow for 55 days, while the control crop virtually stopped growing after four weeks. The pilot was conducted during the Israeli summer from August through to October at ROO’s research site in central Israel. Traditionally a cool climate crop, high temperatures significantly impact chives’ harvest production and crop quality. 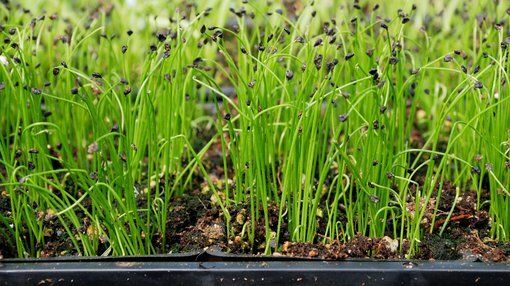 Using the hybrid ground source heat exchange (GSHE) version of the RZTO system, the roots of chives crops were cooled to remain relatively stable around 25 degrees, despite air temperatures in the greenhouse frequently topping 36 degrees. In contrast, the roots of control plantings fluctuated between 27 and 31 degrees. This chives pilot follows on from successful RZTO cooling proof-of-concepts on other crops, including medical cannabis, making for further demonstration of the versatility of ROO’s disruptive tech. As Roots CEO, Dr Sharon Devir, noted, these results further demonstrate the effectiveness of the company’s proprietary RZTO cooling technology in significantly increasing crop yield, while also extending the growing cycles of plants that typically require cooler climates. “Our RZTO cooling technology complements our root zone heating systems, providing farmers in areas affected by weather extremes with a two-in-one year-round solution,” Devir said. “Pilots and proof of concepts are incredibly important in the agri-tech sector and are essential for generating sales in new segments. Results on a variety of crops, environments and growing conditions validate the versatility of our technology and allow us to begin discussions with a broader target market."